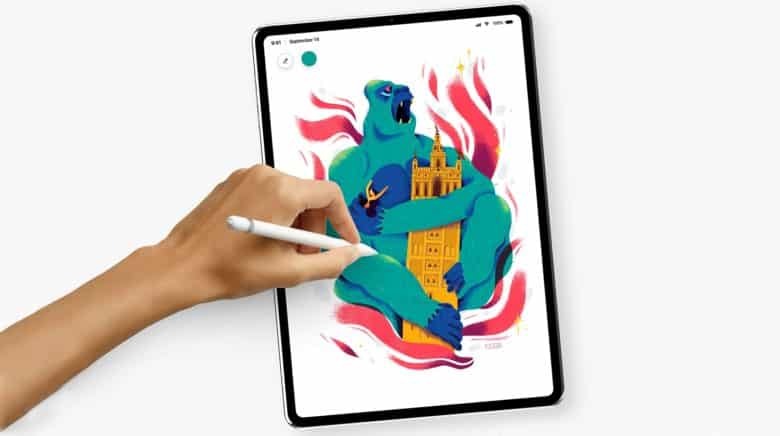 After the unveiling of the iPhone X last September, we’ve all been excited to see what changes Apple will make to this year’s iPad Pro lineup. But recent rumors have suggested not all those changes will be good. An earlier report from reliable Japanese blog Macotakara claims Apple will finally do away with the iPad’s headphone jack to save space, while the Smart Connector could be relocated to accommodate Face ID. These schematics, published by @OnLeaks, seem to corroborate at least one of those claims. They show a mysterious sensor or connector on the rear of the iPad, just above the Lightning port. Is this a Smart Connector or something new entirely? But is that a good move? Don’t move the Smart Connector, Apple! Landscape mode is almost always best when using an iPad for productivity — especially if you regularly use two apps side-by-side in Split View. Multitasking is nowhere near as good in portrait mode. Apple could upset iPad owners if it forces them to use the device in portrait mode when they connect a Smart Keyboard. Portrait mode certainly proves useful in some situations. But not when you need to get real work done. Of course, Apple could place Smart Connectors on both the bottom and the side of the device so that we can choose which orientation we prefer. However, that seems extremely unlikely. Alternatively, Apple could make Face ID work in landscape mode, which would solve a big problem. We should remember, however, that this is just a rumor. The connector in these schematics doesn’t even look like a Smart Connector, so it could be something else entirely. But what? Could it instead be a rear-facing Touch ID sensor that lets you unlock the iPad with your fingertip when in landscape mode? For now, we’ll have to wait to find out more.